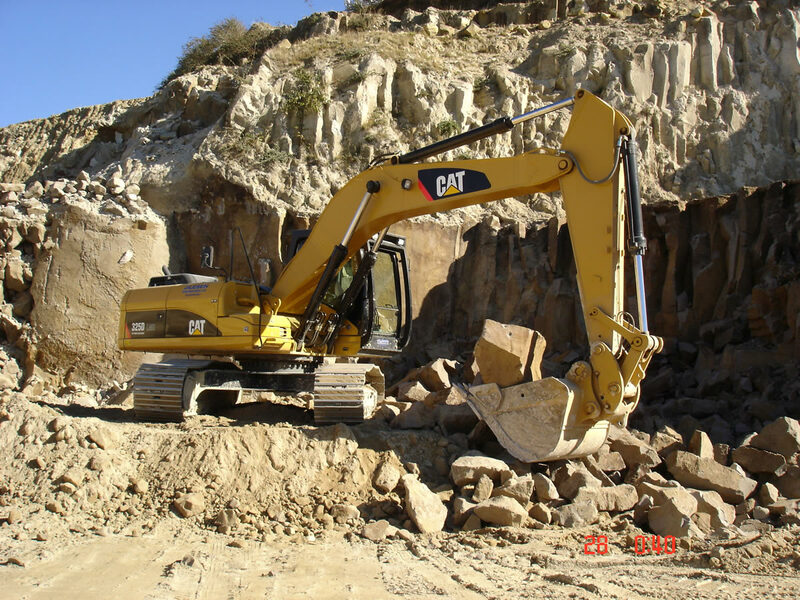 Jilesen’s have undertake many major rock works projects over the years ranging from creation of major retaining walls to fixing stop banks on rivers. 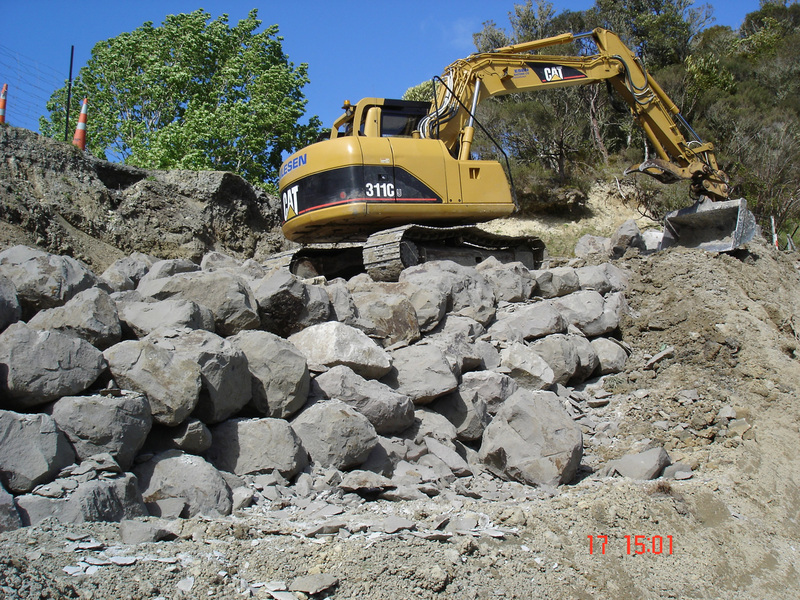 We build a large number of rock walls around houses, and secure a number of rivers that have been in flood that have eroded away. 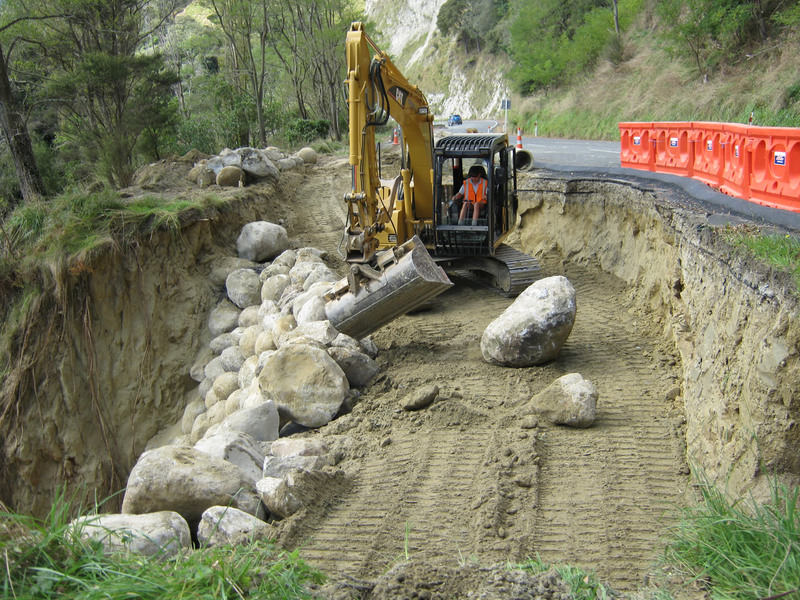 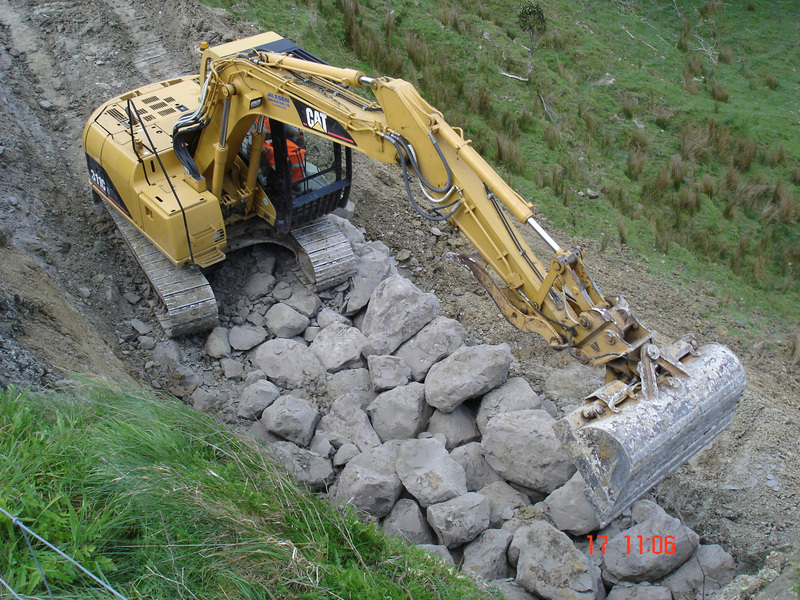 Repairing our roads in the Ruapehu District is an area that we are often involved in where banks or slips have been eroded away due to bad weather. 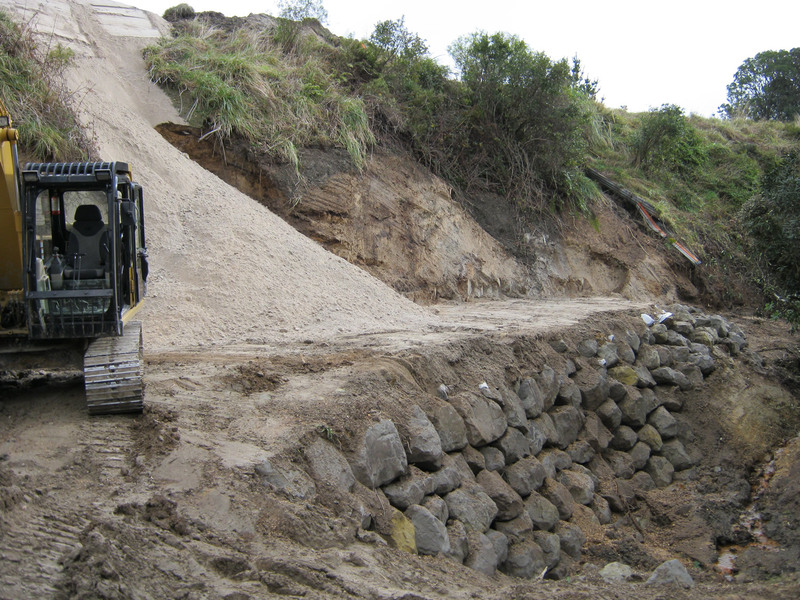 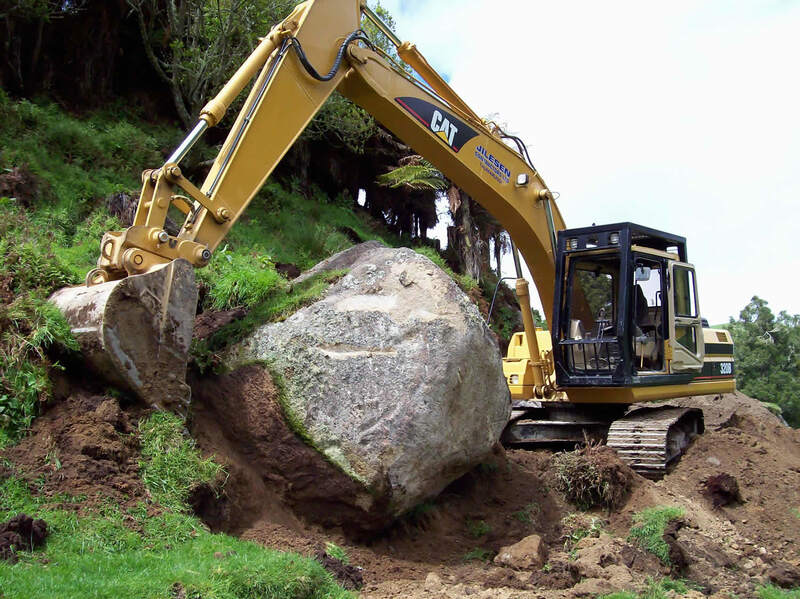 We are also involved in a number of situations to set up rock walls and major retaining walls before earthworks can be undertaken.